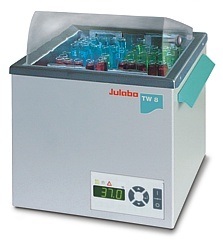 The Julabo TW series offers high-quality water baths with outstanding microprocessor control and temperature stability of ± 0.2 °C. 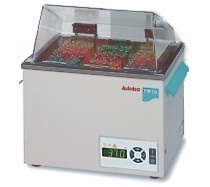 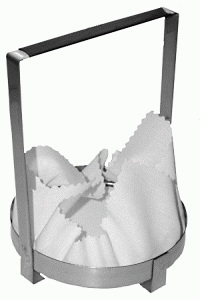 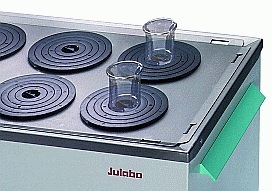 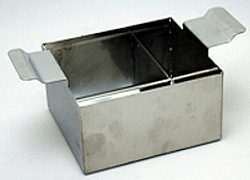 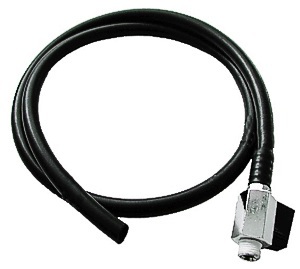 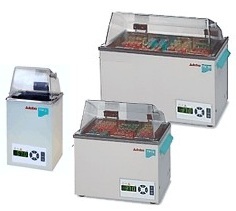 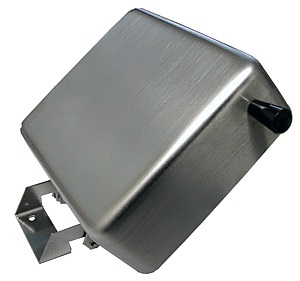 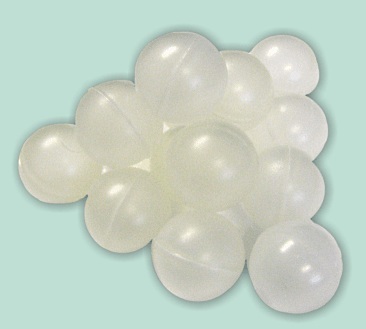 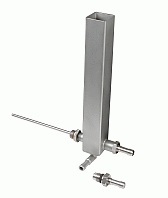 The working temperature range of up to 100 °C offers many application possibilities, such as routine laboratory applications, temperature control of samples, incubations, dental applications, material testing, corrosion tests, tempering of cultures as well as temperature testing of food, cosmetics and luxury articles. 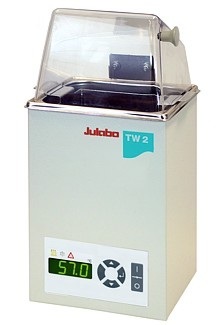 The TW Water Baths are provided with overall splash-water protection, have a keypad for temperature settings and a clear LED temperature display for easy operation. 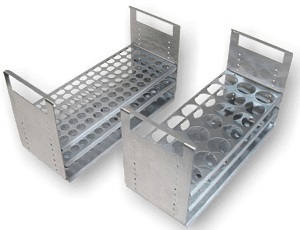 Dry-running protection, optical and acoustical warnings, and switch-off functions offer maximum protection for sensitive goods needing to be temperature controlled. 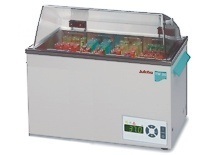 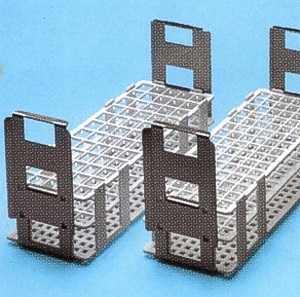 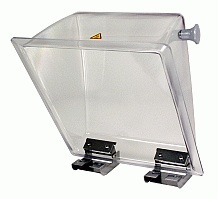 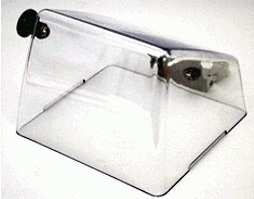 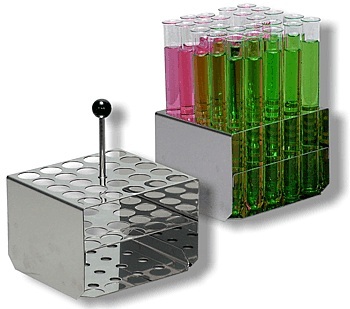 A wide range of accessories including test tube racks and lift-up Makrolon (polycarbonate) covers is available.